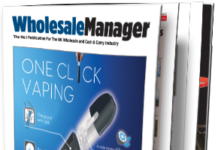 Wholesale Manager is a monthly tabloid sized magazine which is distributed to senior buyers, directors, managers and other decision makers within the UK wholesale and cash and carry industry. 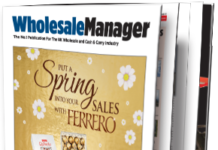 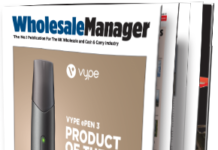 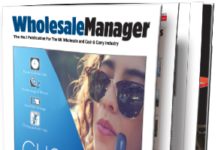 The digital edition edition of Wholesale Manager lets our readers view the latest issue version online and turn pages just like the printed version. 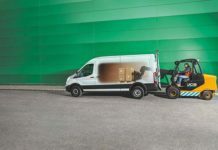 The only difference is that it’s delivered by email rather than by post and it’s FREE OF CHARGE! 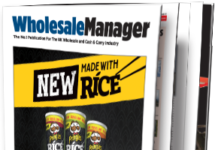 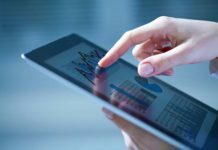 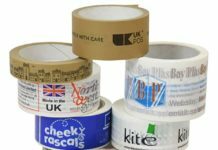 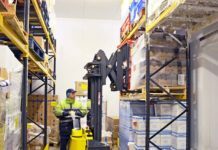 Stay up to date with the latest news and developments in the UK wholesale and cash and carry industry by subscribing to the Wholesale Manager email newsletter.